Australia's government says it is cracking down on the spread of graphic content on the internet and is drafting legislation that would put social media executives behind bars if firms aren't responsive enough in removing violent and terror-related material, the Sun reported. The move comes in the wake of the recent New Zealand terrorist attack, which was livestreamed over Facebook and shared around the globe. On March 15, a gunman ambushed worshippers at two mosques in Christchurch, New Zealand, leaving 50 people dead and dozens more injured. The perpetrator livestreamed his attack over Facebook, and the video footage was shared worldwide while platforms scrambled to remove it. Facebook scrubbed 1.5 million copies of the clip in the first 24 hours following the attack, but came under heavy criticism for not having better mechanisms in place for shutting down video of the horrific mass murder. On Tuesday, Australian Attorney General Christian Porter said the responsiveness of tech firms across the board was "thoroughly underwhelming," and announced his country was "absolutely considering" jail time for company executives who fail to police their platforms in the future, the Hindustan Times reported. According to the Sun, Australian Prime Minister Scott Morrison is set to roll out proposed legislation next week, which would make it a criminal offense for platforms such as Facebook, Twitter, and YouTube to not remove "abhorrent violent material" quickly enough (as determined by a jury). Examples of graphic content that would fall under the purview of the expected proposal would reportedly include videos of terrorist acts, murders, and rapes. Offenders in Australia and overseas could face up to three years in prison for the new crimes, if the law is adopted, and firms could be fined as much as 10 percent of their annual revenue. In addition to the video, the Christchurch mass murder suspect — who has been linked to a European white nationalist group — posted a 74-page manifesto online, which was also widely distributed. New Zealand reacted by making possession of the document a criminal offense, with the exception of "legitimate" purposes for the media or academics. New Zealand also banned all "military-style semi-automatic weapons" in the days following the massacre. 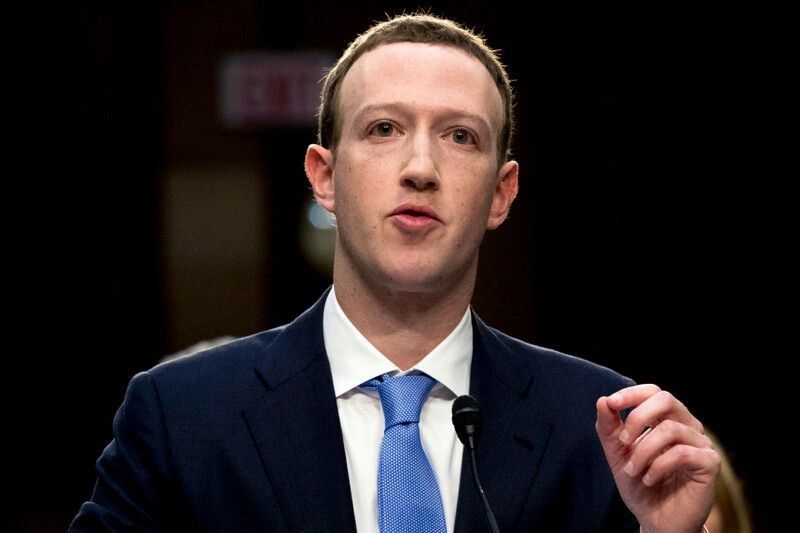 According to Forbes, Facebook responded to Australia's jail threats by "finally announcing that white nationalist and separatist content would be prohibited from their platform" to "enforce more rigorous monitoring of far-right hatred in the aftermath of the Christchurch attack."